Just shows what you missed out on! NORFOLK ISLAND is situated in an isolated position in the Pacific Ocean. It is some 1600 Kilometres east-north-east of Sydney, 1050 Kilometres northwest of Auckland and 700 kilometres south of Noumea. The island is about 8 kilometres long and five kilometres wide and the surface is approximately 110 metres above sea level rising in the north-west to the twin peaks of Mount Pitt and Mount Bates, both over 300 metres high. To the south of the Island lie two small islands, Nepean Island less than a kilometre away and Philip Island about seven kilometres distant. Norfolk Island is of volcanic origin and may have been joined in the past to both Lord Howe Island and New Zealand, as the flora and fauna have many similarities with those of New Zealand and Polynesia. 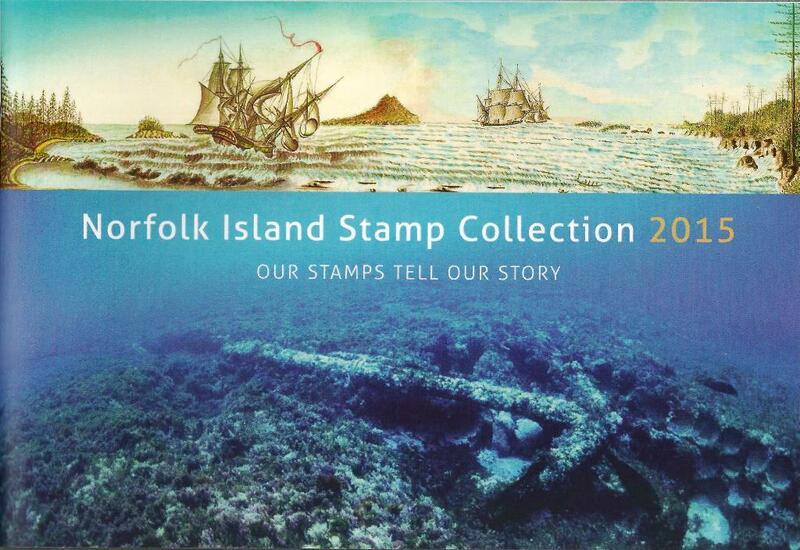 Norfolk Island stamps are sought after by many within the philatelic world, and the territory has a long established and active participation in the collector market. Tasmanian stamps were used on Norfolk Island from 1853 until 1856, but after the abandonment of the convict settlement and the transfer of the Pitcairn Islanders in 1856, postal services were practically non-existent on the Island for the next 40 years, although New South Welsh stamps were used from 1877 until the early 1880's. 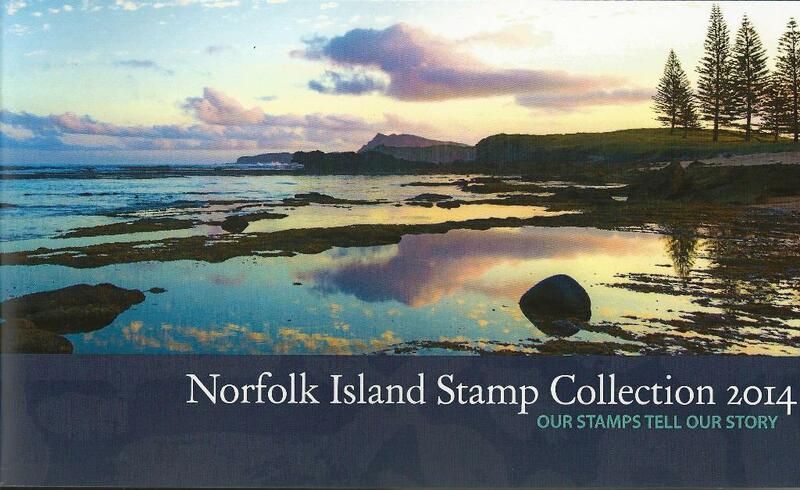 The first recorded use of Norfolk Islands own distinctive postmarker ocurred on 13th March 1891 but there was little opportunity for it to be used, as postage stamps were not available for purchase on the Island. The situation improved around 1898 when NSW stamps were placed on sale and this continued on until 1913 when they were supplanted by the first Commonwealth issue the Kangaroo series of 1913. About 1923, the first of the unsuccessful efforts was made to obtain distinctive postage stamps for Norfolk island, but the issue lapsed until 1937.Norfolk Island secured final approval to have distinctive postage stamps in late 1939. The stamps were printed by the Note Printing Branch in Australia in 1940, but because of wartime conditions the issue did not proceed. In 1947 authorisation for the destruction of the printed stock was completed but some were stolen before Destruction was completed and these subsequently reached the philatelic market. They are readily distinguishable as they are perf 11 while the initial issue of 1947 was perf 14. During most of the period of World War II Norfolk Island was garrisoned by New Zealand Army and Airforce units which established their own postal service. 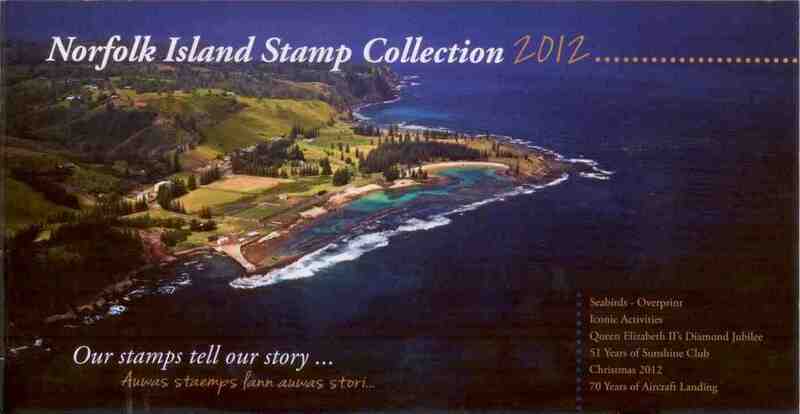 Norfolk Island assumed full control of its postal affairs along with the first issue of Norfolk Island stamps on 10 June 1947. 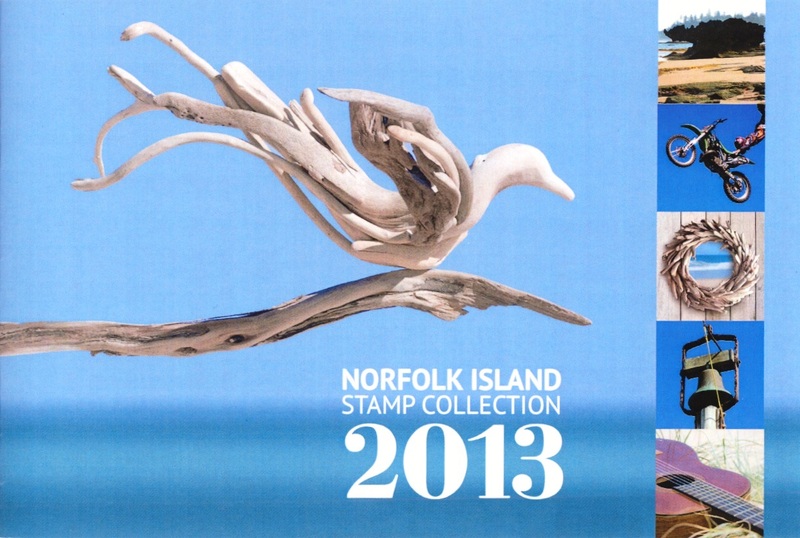 Since then the territory has had complete control and responsibility for its stamp issues. Designs are predominantly of island interest and include convict heritage, pitcairn heritage, tourism, local fauna and flora and special events.